Week #252 with Milk Coffee! 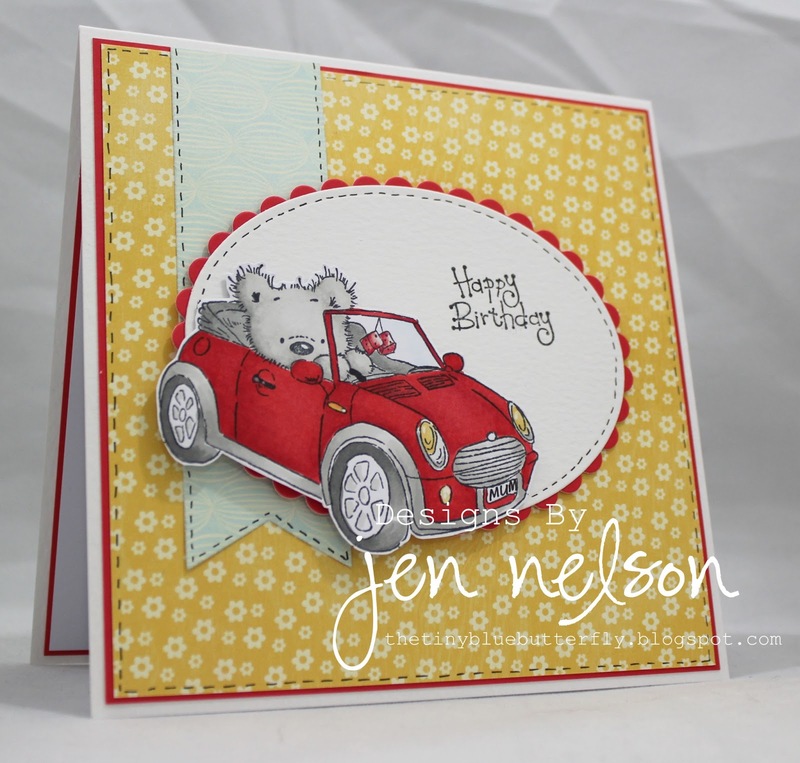 Here is this weeks super sketch from Jen! 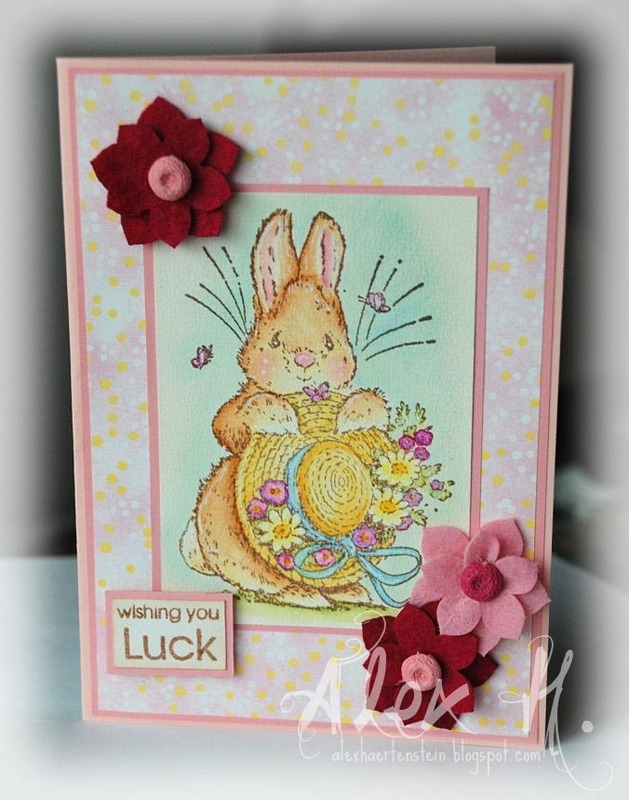 The Saturday's and myself would like to wish all our fan's a very Happy Easter! 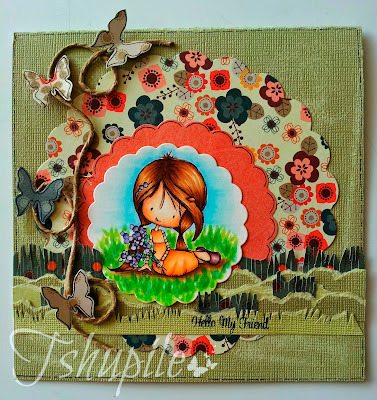 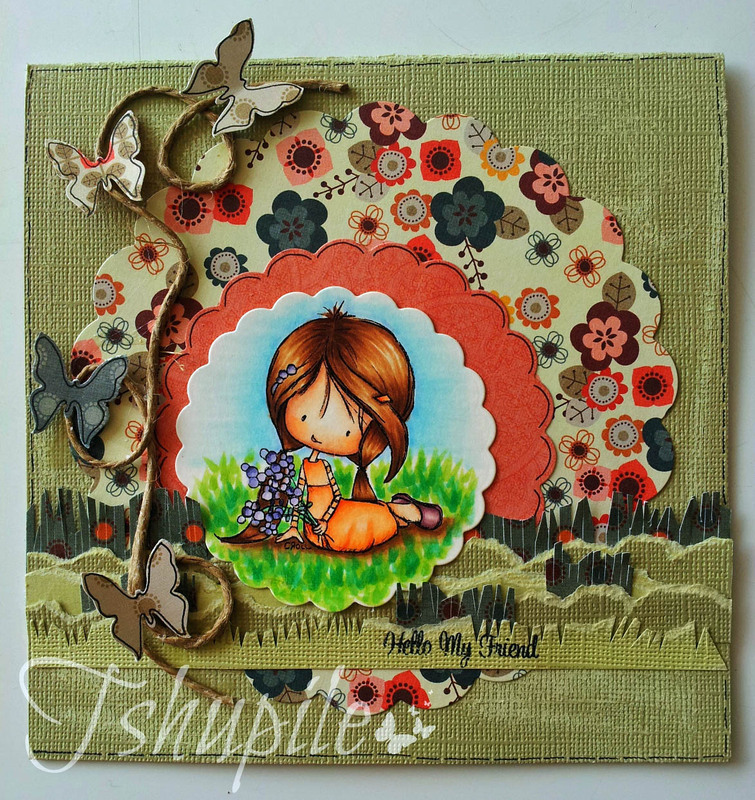 Please email Susie at susielittle@ymail.com for details of how to claim your prize from Prairie Fairy Designs and don't forget to grab the winner's badge from the sidebar! 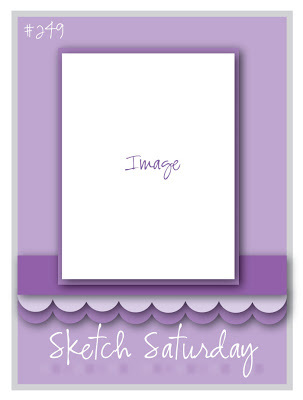 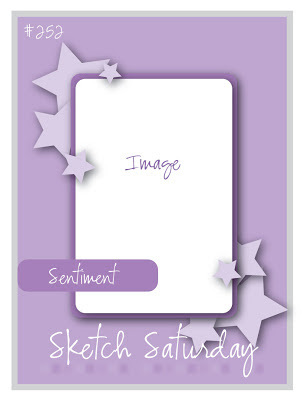 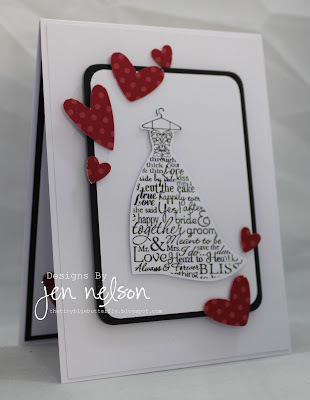 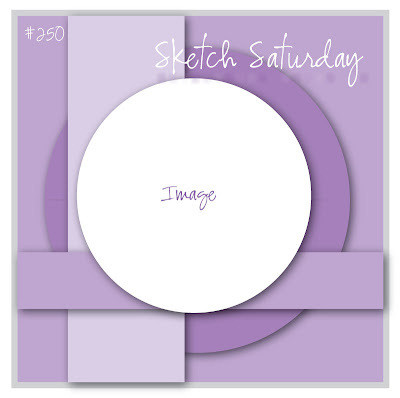 Here is Jen's fabulous sketch for this week I hope you enjoy it as much as the Saturday's have! 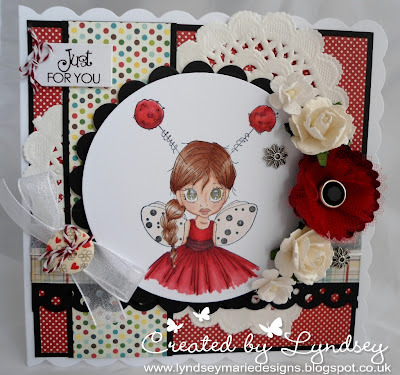 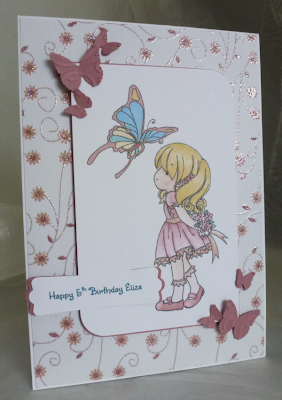 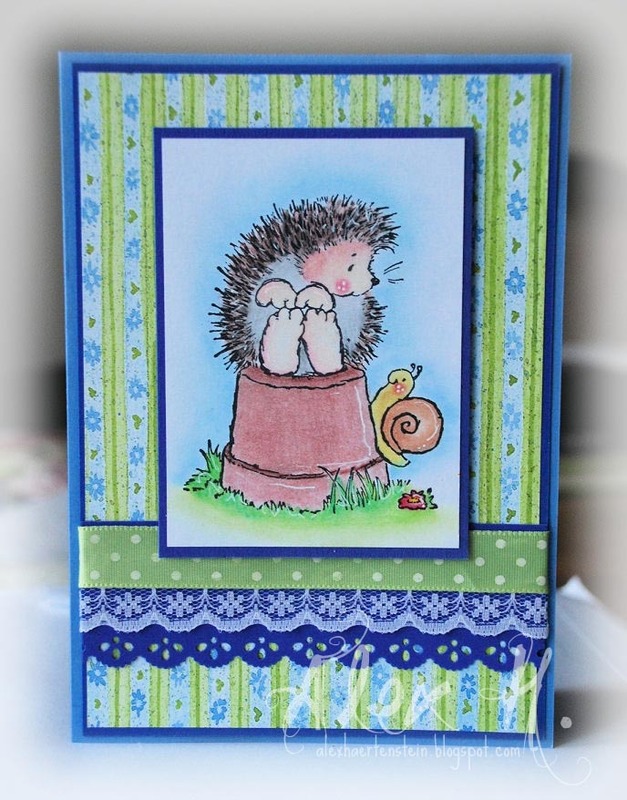 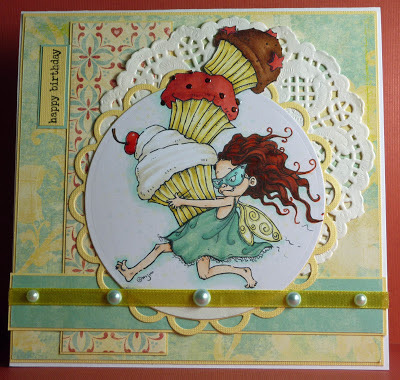 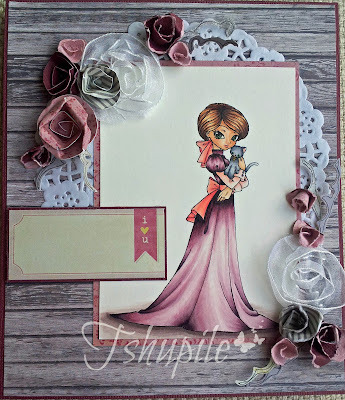 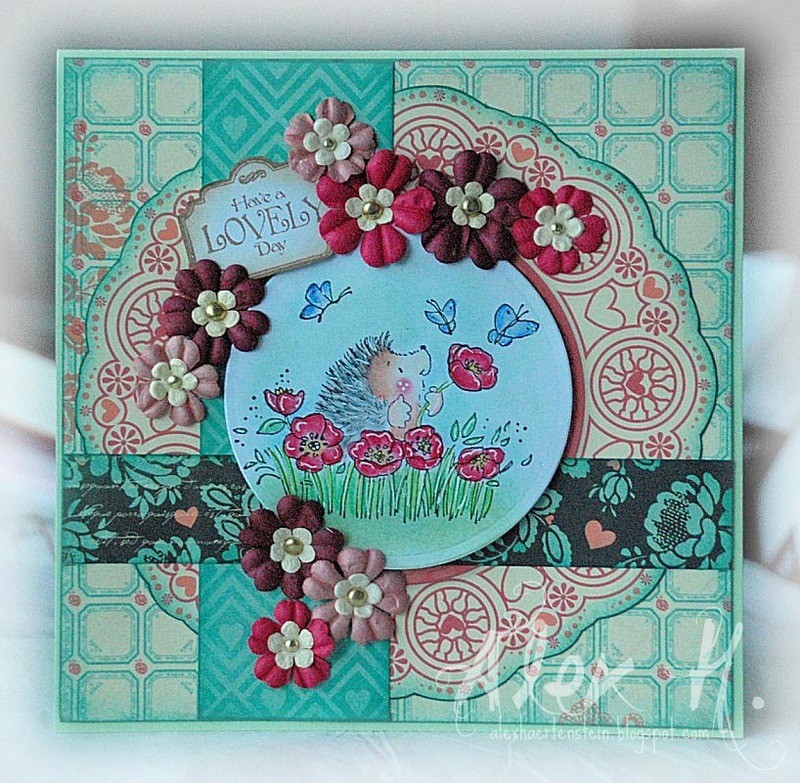 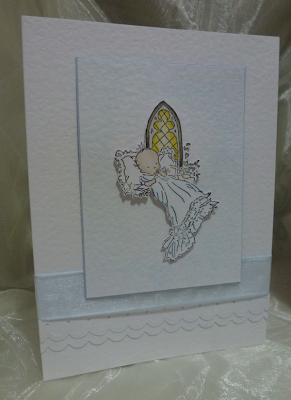 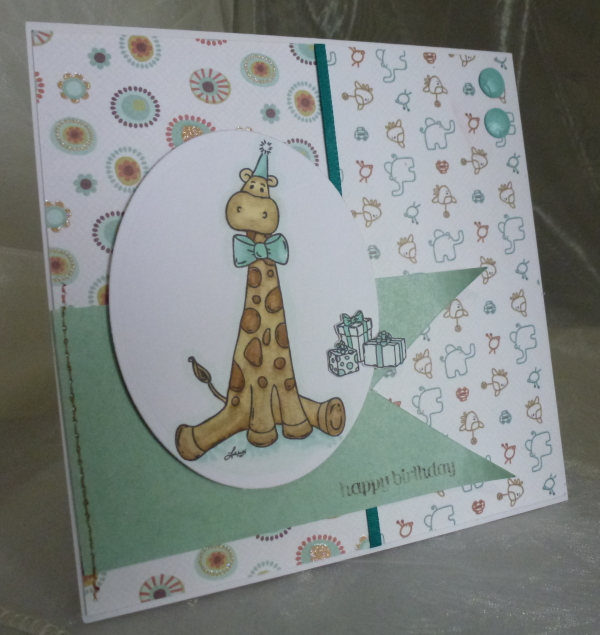 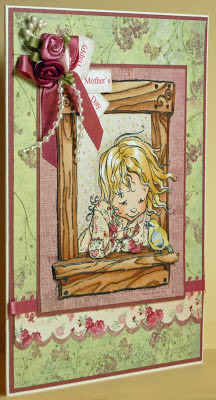 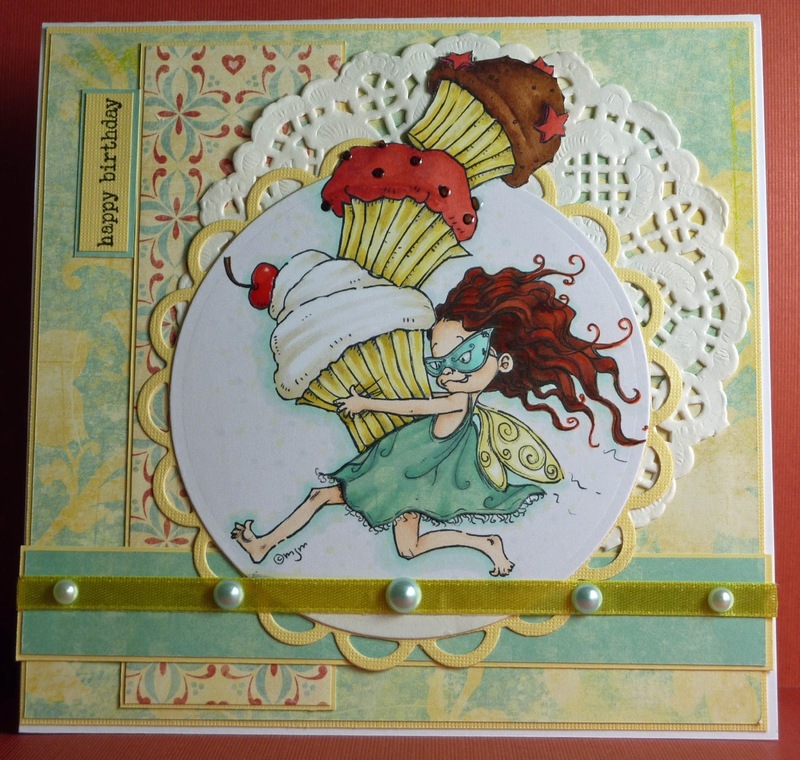 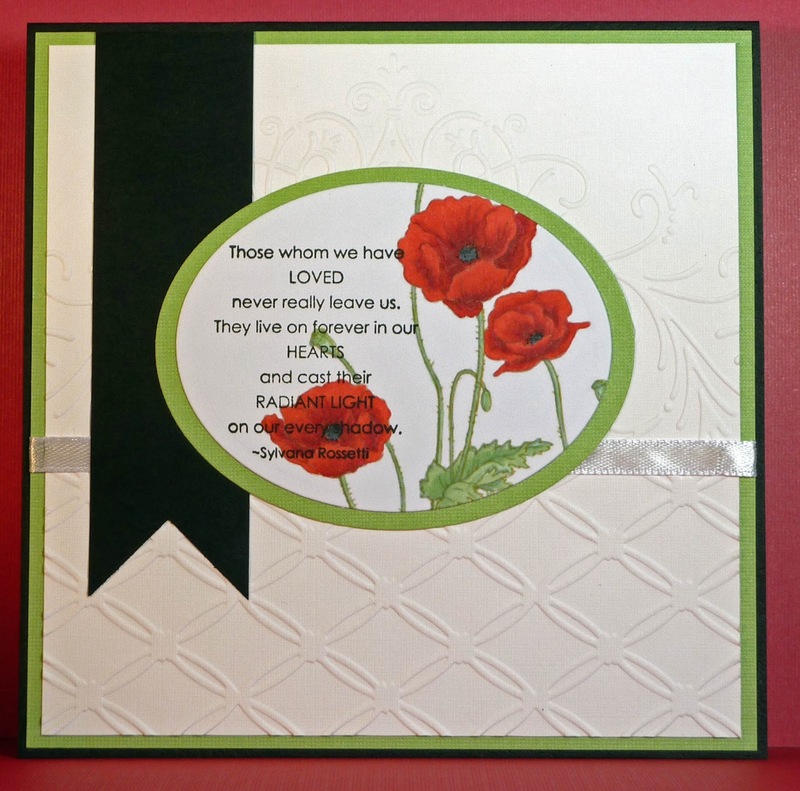 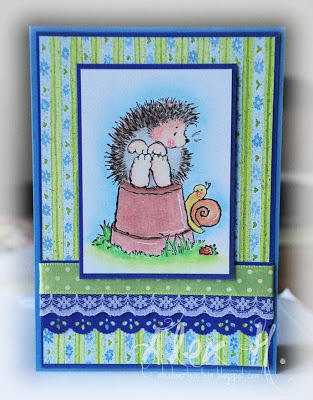 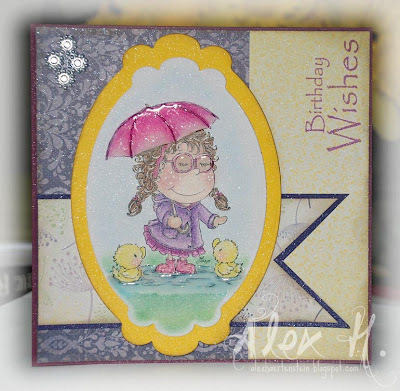 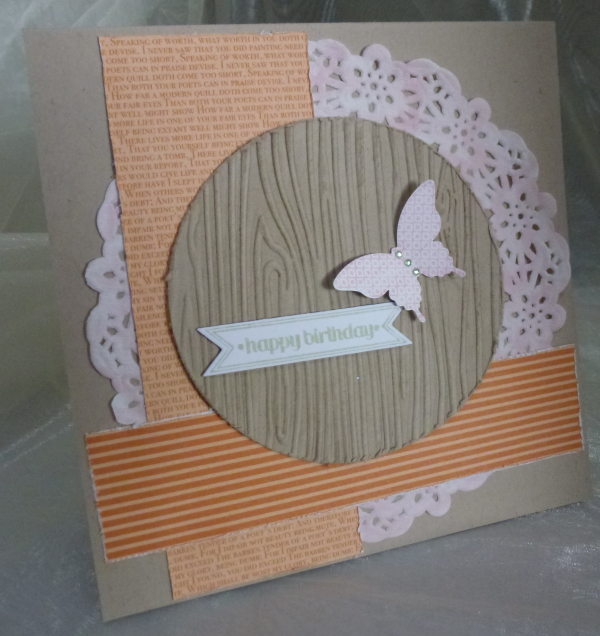 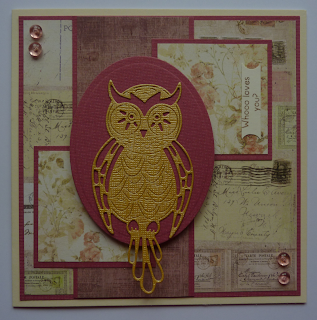 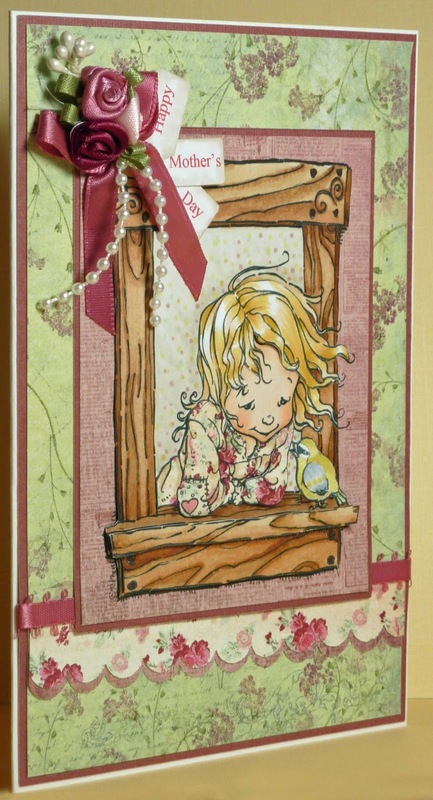 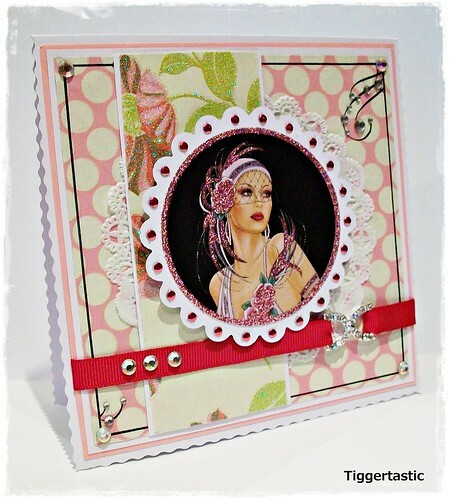 using "Singing in the Rain"
Please leave a comment below and email Susie at susielittle@ymail.com for details of how to claim your prize from Bunny Zoe Crafts and Grab you winner's badge from the sidebar!. 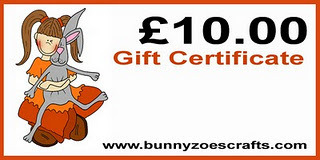 can you please contact Susie at susielittle@ymail.com if the prize is not claimed before midnight 31stMarch 2013 the winner will be redrawn again. 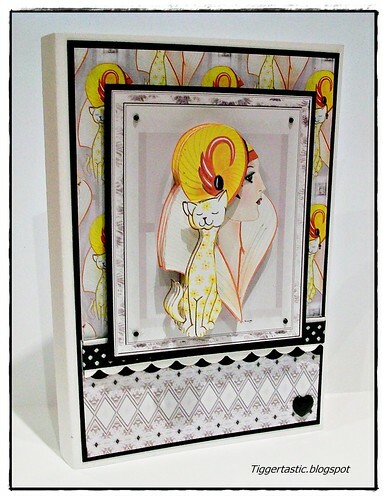 Week #250 with Bunny Zoe Crafts! 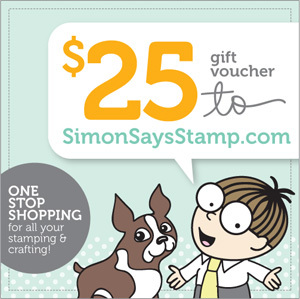 Please leave a comment below and email Susie at susielittle@ymail.com for deatils of how to claim your prize from Simon Say's Stamp and Grab you winner's badge from the sidebar!. Week 249 with Simon Say's Stamp!